Police are investigating an overnight crash that left a driver dead on Saturday. METRO DETROIT - Michigan State Police are investigating an overnight crash that left a driver dead on Saturday. 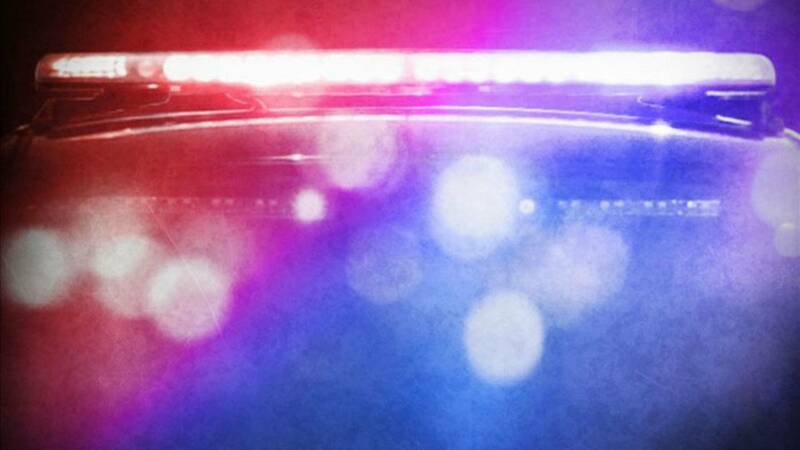 According to police, around 1:40 a.m., troopers responded to a traffic crash that happened on I-275 southbound near south Huron River Drive. Further investigation revealed that a passenger car was being driven southbound on I-275 when the driver lost control, causing the car to roll over. The driver was killed and the passenger was not injured. The driver has not been identified.